Hanold Associates recruits Karishma Patel Buford as the new Chief People Officer for OppLoans. Neela Seenandan, Katie Traines and Mayank Parikh led the search for the role located in Chicago. Karishma joins OppLoans after a successful tenure as Head of Global Talent Management at Groupon and she has previously held leadership roles at BAE Systems Inc. and Korn Ferry. At OppLoans, she will design and lead all key pillars of the fintech firm’s human capital strategy including talent acquisition, diversity and inclusion, culture building and performance management. Reporting to the Chief Executive Officer, Jared Kaplan, Karishma will serve as a crucial member of OppLoans’ executive team and will assume responsibility of their most valuable assets—their people and culture. ‘Jared and the OppLoans team have done a terrific job of creating a strong culture and employee engagement. 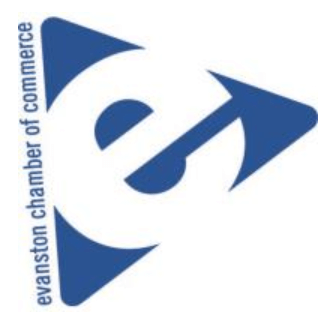 As their first CHRO, Karishma will bring a wealth of talent management experience to the team and a leadership style that will continue to build and shape this rapidly growing company,’ said Neela Seenandan, Managing Partner at Hanold Associates. 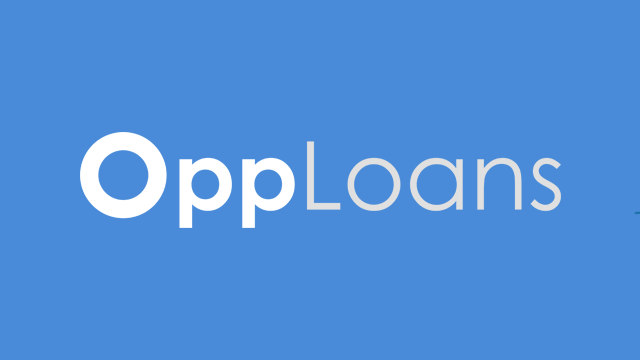 As the highest rated online consumer lender, OppLoans provides short term emergency loans to non-prime consumers. This socially responsible, financial inclusion business was founded in 2012 by billion-dollar private investment firm Schwartz Capital Group. Jared Kaplan was hired as CEO in 2015 and since then, the company has grown 2,000% while hiring 300 employees and maintaining GAAP net income profitability. While the company’s customers have historically relied on payday loans, auto title loans and bank overdraft fees to fund life events, their product is 20% the cost of those alternatives. Customers tell the OppLoans story through their outstanding Google, BBB and other major platforms’ online reviews.